Prophet Mohammad (saw) has set up principles based upon Al- Quran to form an order in the social life. The ability to understand the Quran and hadith and to follow their teachings practically. Awareness about the ongoing happenings in the world. Our society is becoming corrupt day by day as it is being controlled by evil forces which have made irreligiousness, immorality, materialism and selfishness rampant. Print and Visual media and more recently the internet technology have been instrumental in the spread of vulgarity and filth. In such turbulent times only those people can remain unaffected who possess a strong character and those who are keen on spreading the message of Islam through Daawah. Such noble people can only come into being if they are nurtured according to the Seerat-e-Nabawi during their childhood as the seeds of character are sown during one’s early years. Prophet Mohammad (saw) has highlighted the importance of good upbringing of the children by saying that ‘No father gives a better gift to his children than a food conduct and a good character. Manshallah this most beautiful recitation i ever listen . 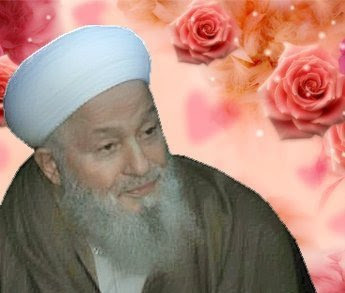 I love sheikh emad al mansary r. May Allah protect you form shatain . Allah talah bless you. Whenever I listen sheikh emad al mansary quran I feel cary. May Allah reward you and allah talah give you paradise. I listen quran audio mp3 to learn my quran memorizing.